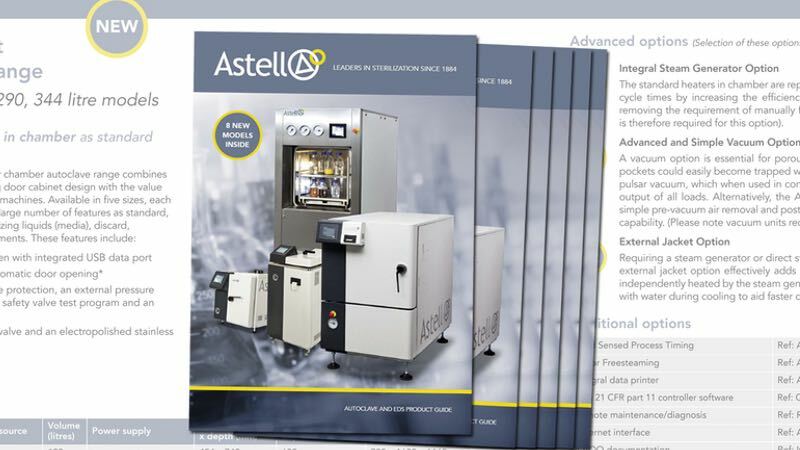 Astell Scientific has released a new full-range product catalogue. 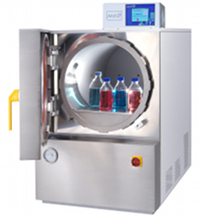 Available in print and online, the catalogue includes autoclaves, effluent decontamination systems (EDS), steam generators and more. 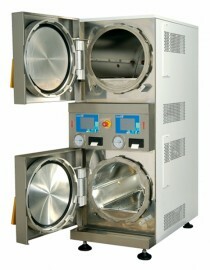 Comprising 36 colour pages, the catalogue features two new model ranges and lists all circular and square section autoclaves, from 33-litre benchtop to 1200 litre pass-through. It also includes an explanation of important options for cooling, vacuum and direct steam, to name just a few. 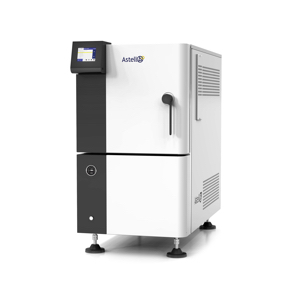 In addition, readers can browse sections dedicated to describing Astell’s unique touchscreen controller, service and maintenance offer, and other laboratory products such as BSL-3 Effluent Decontamination Systems and the Nelldorn Glassware Dryer. 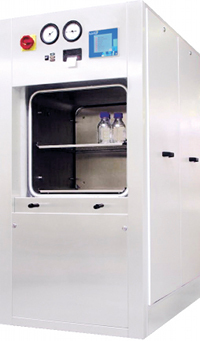 To obtain a copy, either contact Astell Scientific or view online on the company website.